If you're the kind of parent who would do anything for your child, you need to join the PSA organization. It is our aim to have 100% of our school families' join. 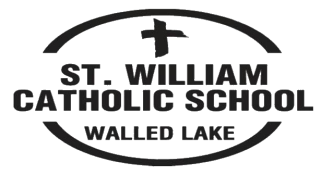 PSA is a parish organization that is committed to providing enrichment programs and materials necessary to give our St. William School children a well-rounded education. This is accomplished through the fundraising activities and service projects sponsored by PSA. We meet the first Wednesday of each month during the school year. A donation of $10.00 is requested for membership.